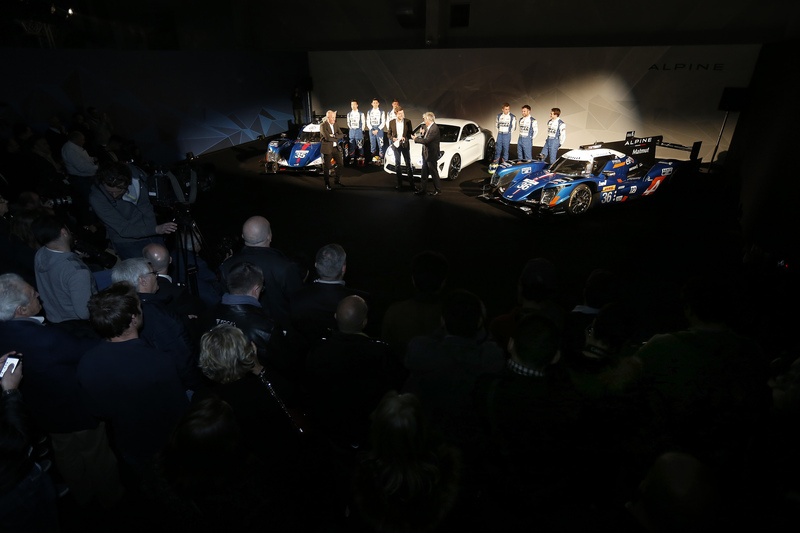 After Audi, Porsche and Toyota have presented their competition models for this year’s FIA World Endurance Championship, it’s the Alpine’s turn to show its jewelries. 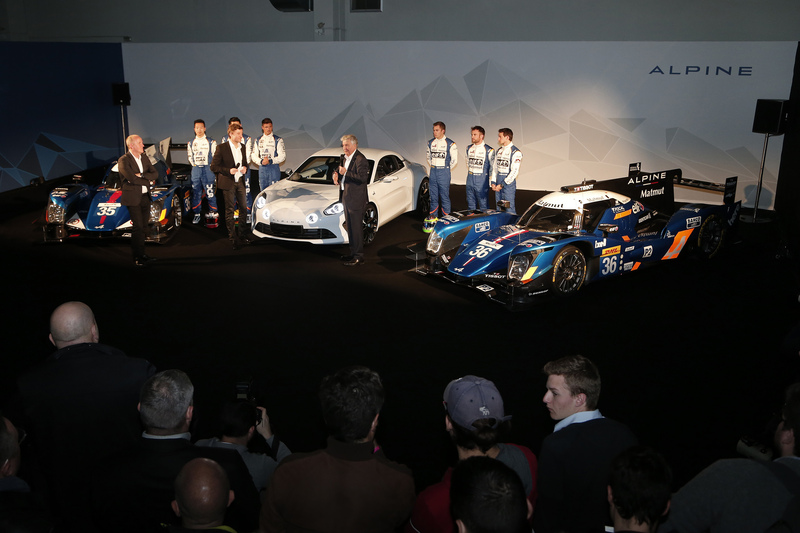 They just unveiled the A460 prototype and immediate after the presentation, it has set the best time in the category, at the WEC Prologue! 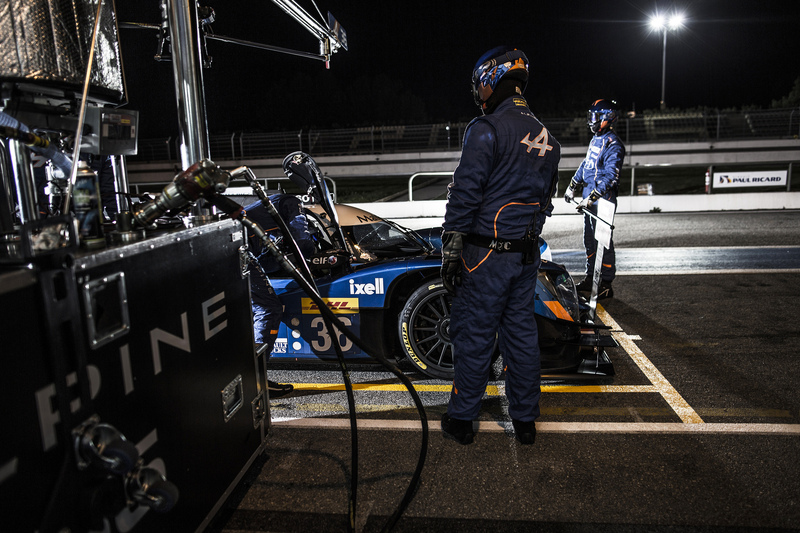 Its A460 name refers directly to its heritage: back in the 70’s, the Alpine A 440 participated at Le Mans, while in 2015, Alpine celebrated its 60th anniversary. It features a new, closed cockpit to enhance the safety and aerodynamics. 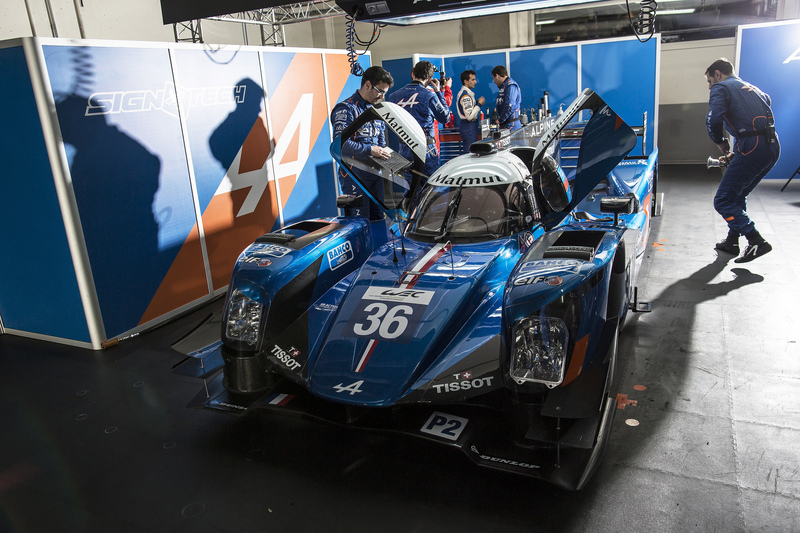 It’s the first time since the 1969 A220 prototype, when an Alpine WEC vehicle presents a closed cockpit. It is powered by the V8, 4.5 litre engine known from the last year’s A450b, delivering over 550 hp. It is matted to a six-speed sequential gearbox. 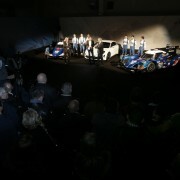 The prototype has been presented alongside the Alpine Vision and is painted in a blue and orange combination. These are the traditionally Alpine colors, since their comeback, in 2013. 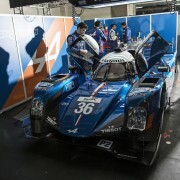 To distinguish the two participating prototypes, the French decided to apply the national flags of the teams involved in the championship: Chinese for the number 35 prototype and French for 36. The Chinese team’s car will be driven by David Cheng and Ho-Pin Tung, while at the French one’s steering wheel will race Nicolas Lapierre, Gustavo Menezes and Stephanie Richelmi. There won’t be any strategies, both teams being equally treated. After winning the 6 Hour of Shanghai in 2015, this year they started with a new promising best time in category, during the Prologue of WEC. 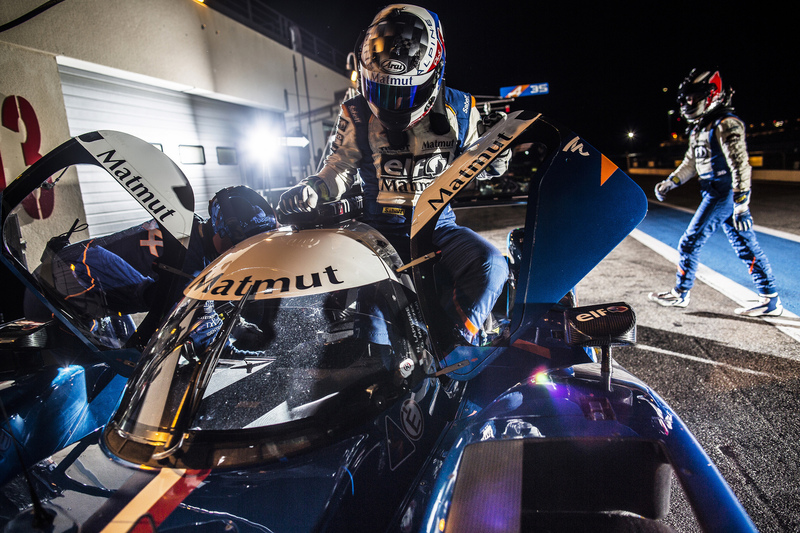 Nicolas Lapierre set the fastest lap on the Le Castellet circuit, with a 1.46.974s. The two cars covered a total of 429 laps, meaning 2.484 km, collecting data for the first race of the season, at Silverstone, on April 17.